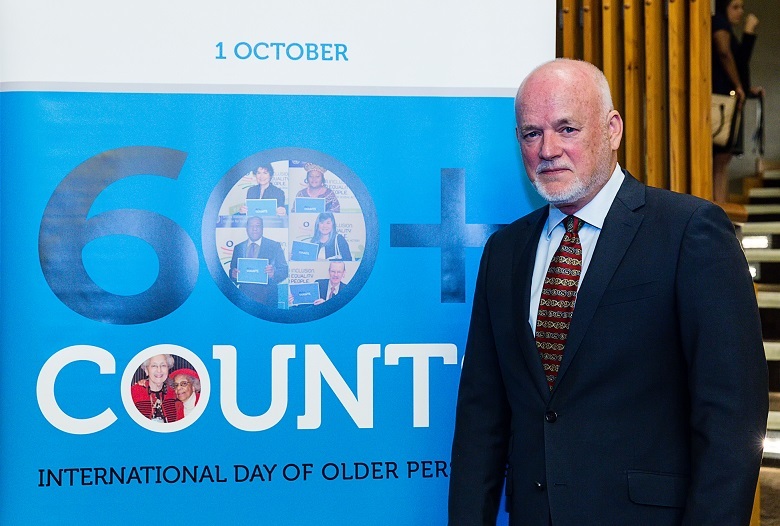 This year’s International Day of the Older Persons coincides with the negotiations to form a new coalition government in New Zealand. The theme for 2017 is “about enabling and expanding the contributions of older people in their families, communities and societies at large” says the United Nations. By 2030, just 13 years from now, the number of older persons worldwide will increase by more than half and the number of people aged over 60 will exceed that of young people aged 15-24. This means that older people play an essential part in achieving the aims and goals of our country. Social and economic policy needs to be designed to ensure that older people have their rights to inclusion and participation in the life of our country protected including challenging ageist attitudes. Increasing the opportunities for older people to better contribute to the wellbeing of their communities through better employment, education, housing and health policy is part of making this a reality. So, in what ways will a new government support these goals of improving enabling and expanding the contributions of older people? Whatever form of new coalition government emerges out of the final election results, Winston Peters’ NZ First Party will have a role to play. 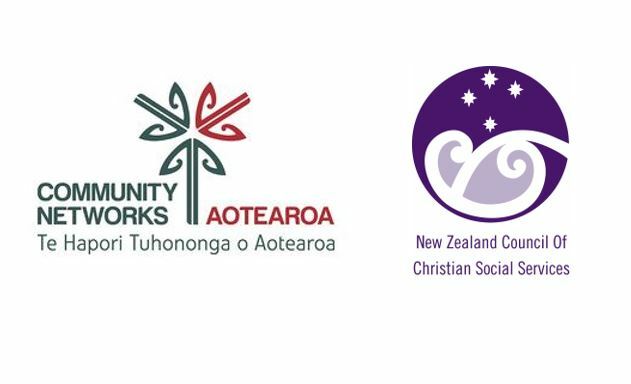 At least some of NZ First’s election policies will find a way into coalition agreements and those that impact older people particularly include superannuation, health and aged care. NZ First is opposed to National’s policy of raising the age of entitlement to NZ Super to 67 starting from 2037. Labour also does not support raising the age of entitlement, so it would seem likely that this change may well not get implemented. NZ First does have a policy of increasing the residency requirement for NZ Super to 25 years (currently 10 years) so this may well be one thing on the table in negotiations to form a government that both National or Labour might be willing to consider. Labour and Greens aged care policy is largely driven by the report of their joint inquiry into aged care undertaken this year together with Grey Power. The recommendations of that report focus on establishing an Aged Care Commissioner, reviewing the sector standards and assessment processes, improving housing options for older people and conducting a review of aged care funding. 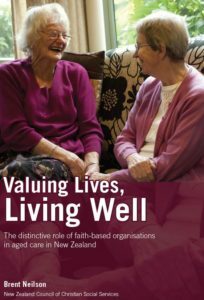 NZ First policy also includes conducting a “review into the aged care sector, including rest home funding”, so a review of aged care funding looks like it will go ahead regardless of the form of any new government. 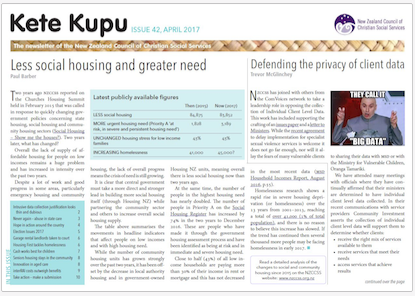 Other NZ First policies of removing income and asset testing for long-stay hospital level aged care and inflation adjusting aged care subsidies may be harder for National to accommodate based on their aged care policy. Labour and Greens are committed to significant increases in health spending that might offer more room to move. GPs visits look like they will definitely be cheaper for older people, with National committed to a cap of $18 per visit for Community Services Card holders, Labour reducing that to $8 and NZ First offering three GP visits per year for all SuperGold Card holders.